Police probing the death of Lindsay Buziak are looking for a woman with a heavy foreign accent, who may have set up a meeting Saturday between the Victoria real estate agent and a potential buyer. Homicide investigators probing the death of a Victoria real estate agent are looking for a woman with a heavy foreign accent. Police in the Victoria suburb of Saanich believe the woman may have set up a meeting Saturday between Lindsay Buziak and a potential buyer. Const. Brad Brajcich, of the Saanich police force said the woman called Buziak earlier in the week, saying she wanted to look at properties priced in the million-dollar range. 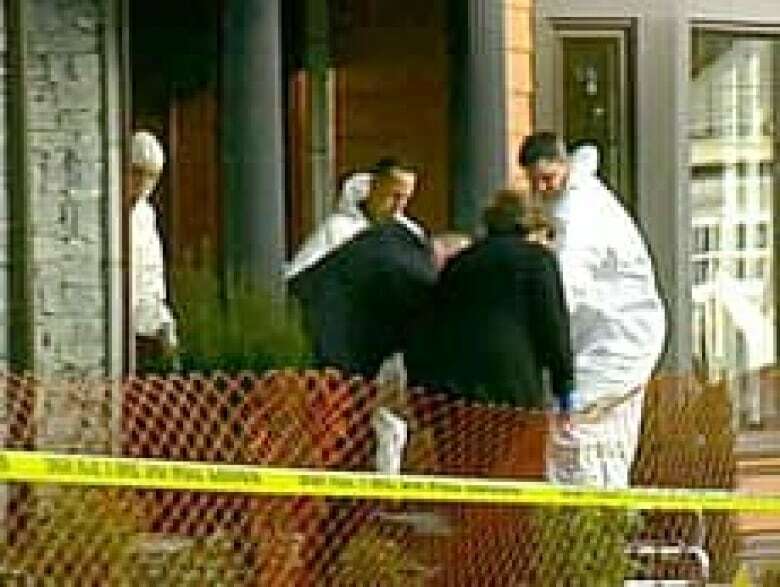 That was before Buziak died from multiple stab wounds in a home she was showing in the upscale neighbourhood of Gordon Head. Police were alerted to Vancouver Island's latest homicide case by a 911 call made Saturday by an unidentified person who wanted police to check on the home where Buziak, 24, was found. According to police, a second 911 call was made from inside the house Saturday and revealed that a person had found Buziak and thought she might be dead. It turned out she was. Police now say both 911 calls were made by the same person, but they will not identify him or her, or release any other details about the case. "There are many aspects of this file, such as the extent of the injuries Lindsay suffered, that must be protected in order to preserve the integrity of the investigation, and prevent any negative impact in its course,'' Brajcich, said. Saanich police have said Buziak was asked to show a home listed at $964,000.